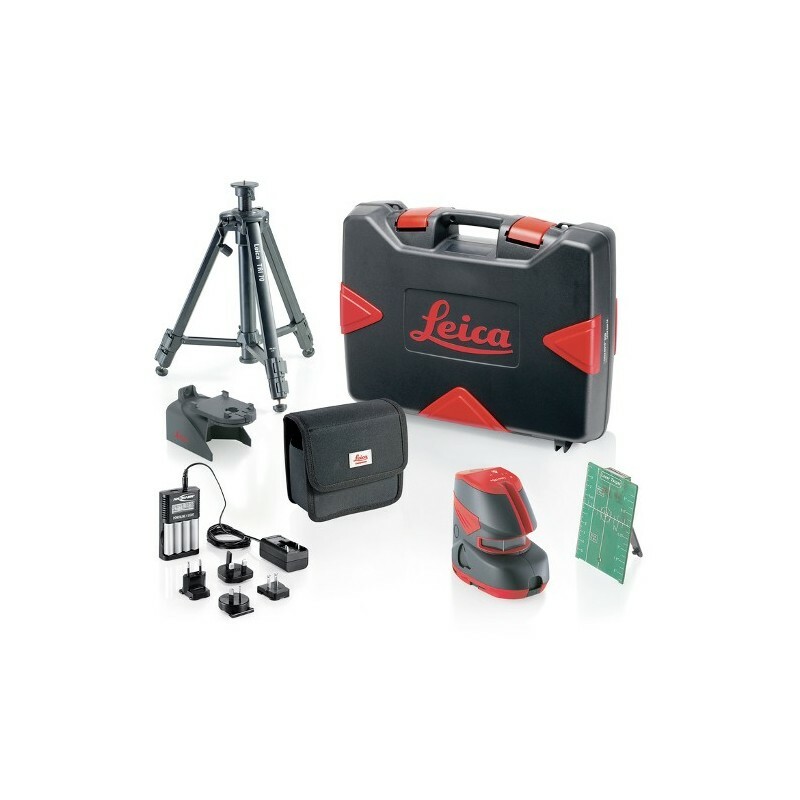 The Leica Lino L2G+ cross line laser projects highly visible lines at right angles to one another. 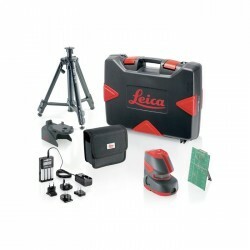 The Leica Lino L2G+ uses the latest green laser technology, making the lines more visible and clear. Plain and simple, this laser will make it easier for you to see your reference line. Even with this new technology you can still get 7 hours out of one set of batteries. The Pro Pack adds rechargeable NiMH batteries and a TRI70 tripod.